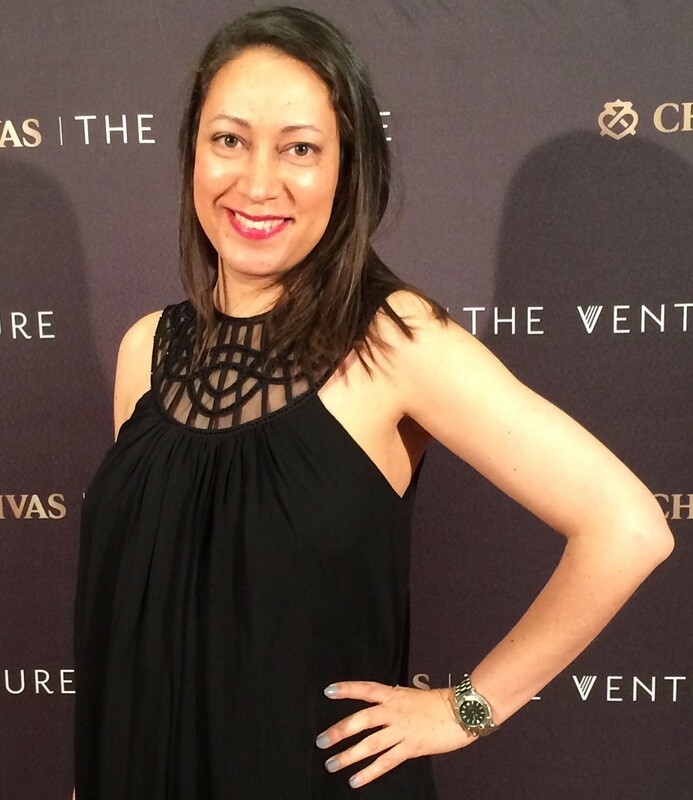 I was recently invited to the “Da Vinci – The Genius” exhibition, currently on at the Amazing Place in Woodmead, Sandton. 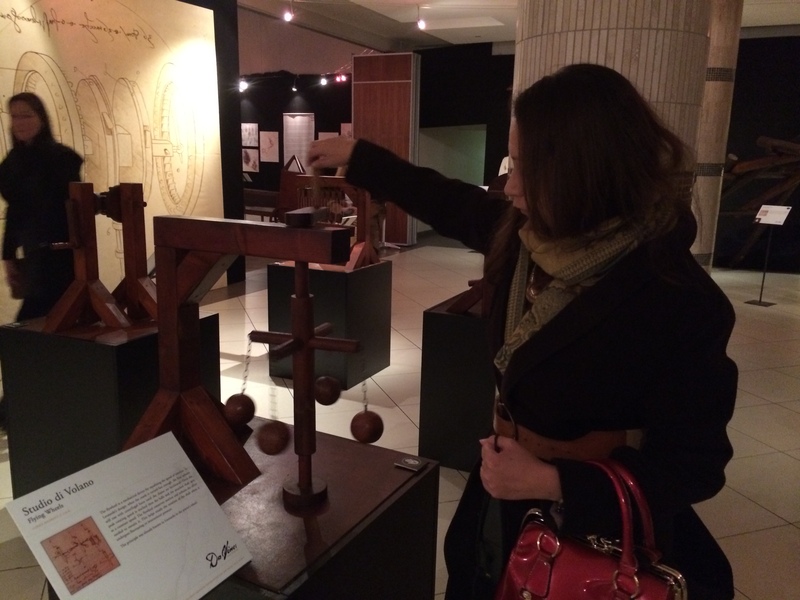 Having watched a few episodes of “Da Vinci’s Demons” on FOX, I was familiar with some of his ingenious inventions, so it was with great excitement that I went to see the exhibition, which has been extended to the 27th of July 2014, due to public demand. 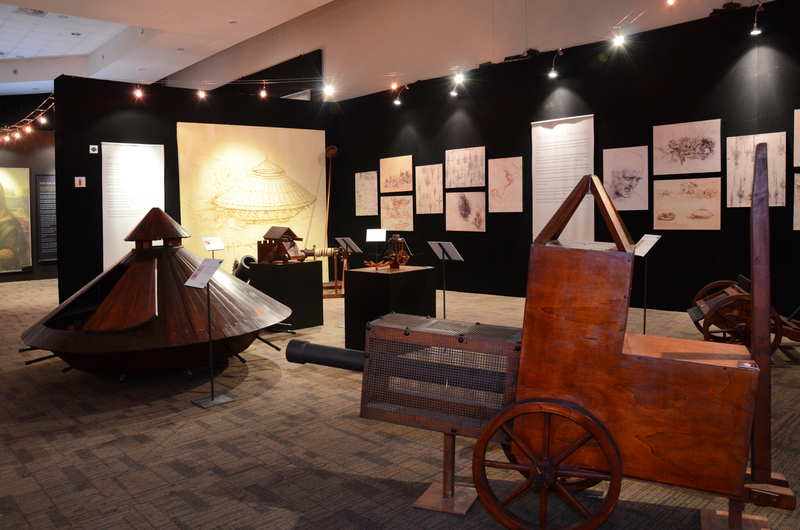 This internationally acclaimed travelling exhibition is a combination of Da Vinci’s artwork and inventions, much of which was the basis for designs and machines that we use today. 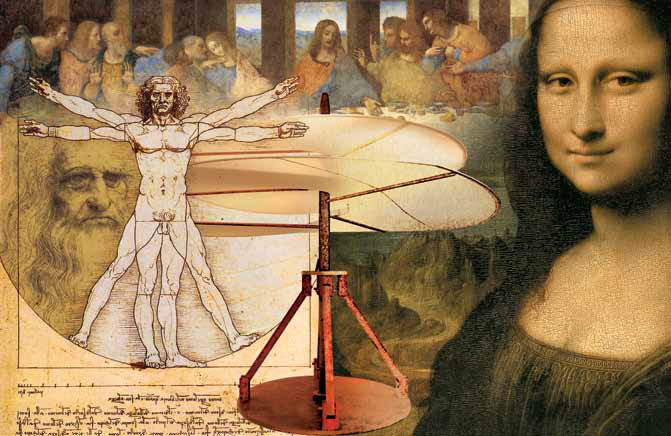 From his flying contraptions to his designs for an ideal city, you realise that Da Vinci’s mind was constantly thinking, re-designing, innovating and conceptualising. Being an exhibition, touching most of the exhibits is stricken “verboden” but there are a few that you are allowed to interact with, which I indulged in, as you can see from the photo below. 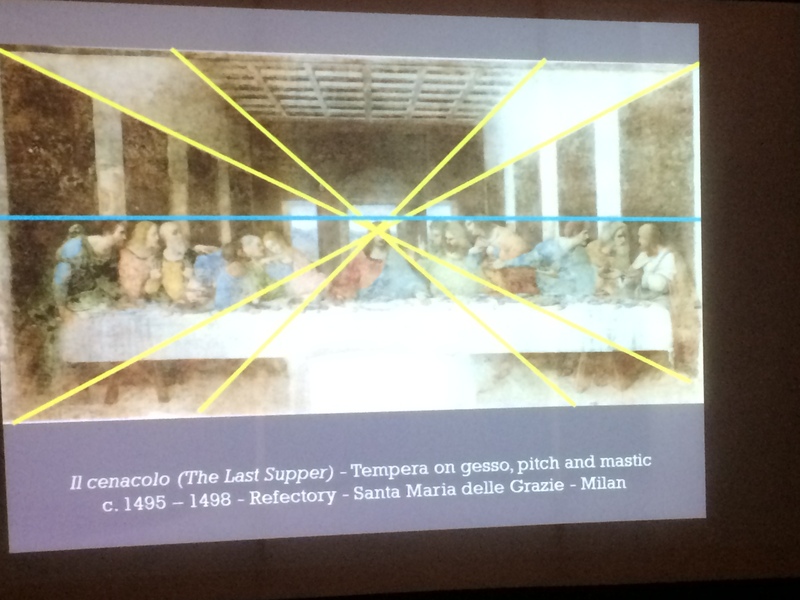 There was an interesting talk by Professor Nicholas Allen who gave a fully illustrated presentation that explains Leonardo da Vinci’s philosophical and mathematical approach to painting, including some of his most famous artworks like The Last Supper and the elusive Mona Lisa. 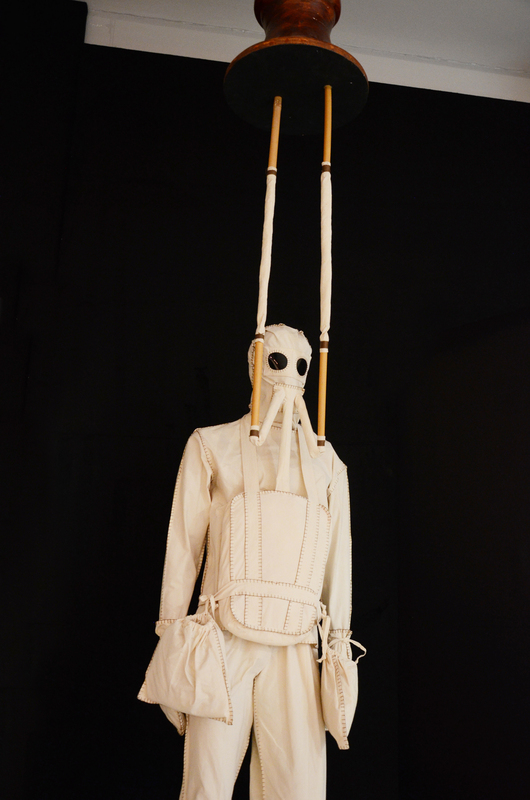 If I were to chose an exhibit that really caught my eye, and one which I did not know Da Vinci had a hand in designing, it would be the first draft of what we now call SCUBA gear. 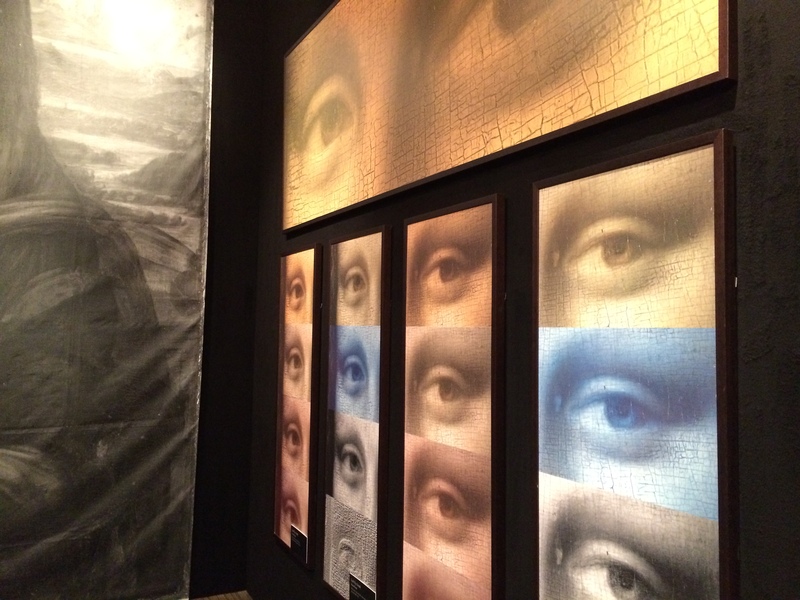 Now, when one hears Leonardo Da Vinci’s name, you inevitably think of the Mona Lisa – and her elusive smile. 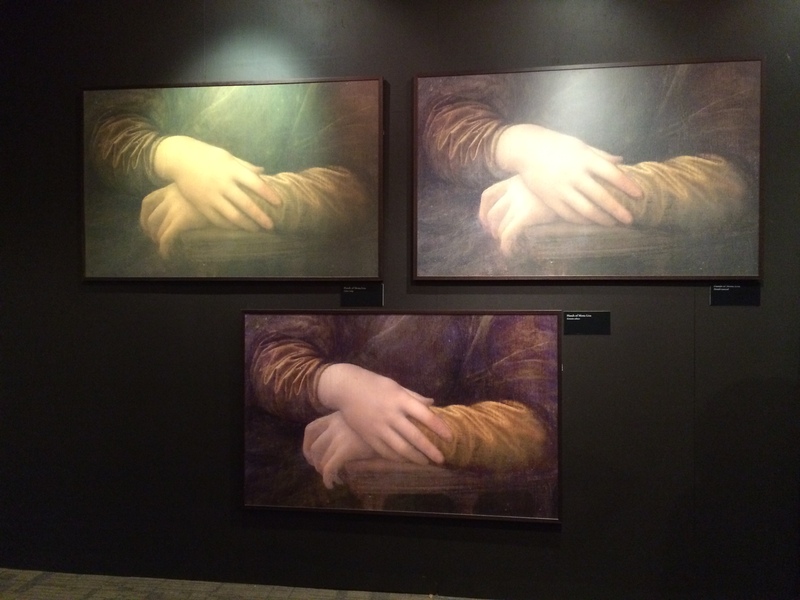 Da Vinci – The Genius houses the only 360 degree exact replica of the Mona Lisa ever made – meticulously crafted by French scientific engineer, Pascal Cotte – and reveals 25 new secrets about the mysterious painting. We were given a nifty gadget where you punch in the number of the exhibit and a pre-recorded voice tells you information about what you are looking at. There are some really interesting facts about the absence of Mona Lisa’s eyebrows and eyelashes. 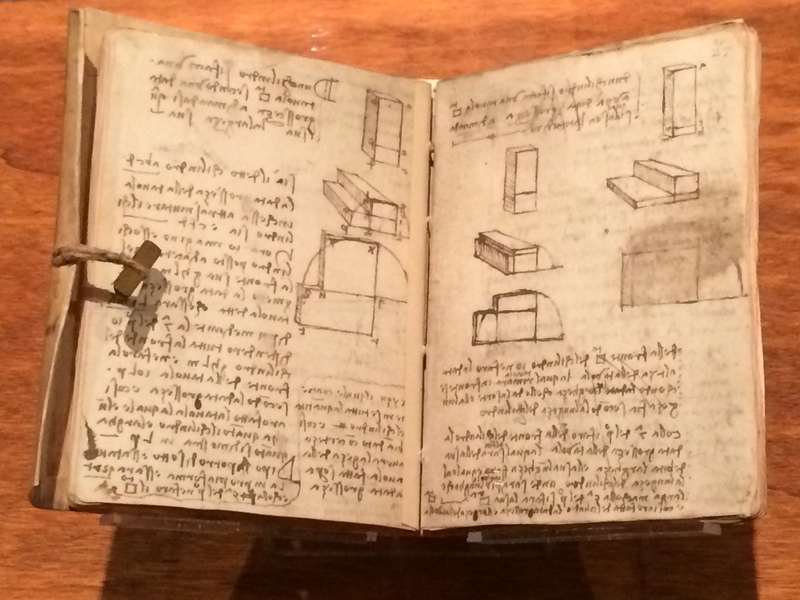 The hundreds of exhibits on display include large touch screen versions of Leonardo’s famous codices (notebooks), life-size machine inventions and anatomical sketches. 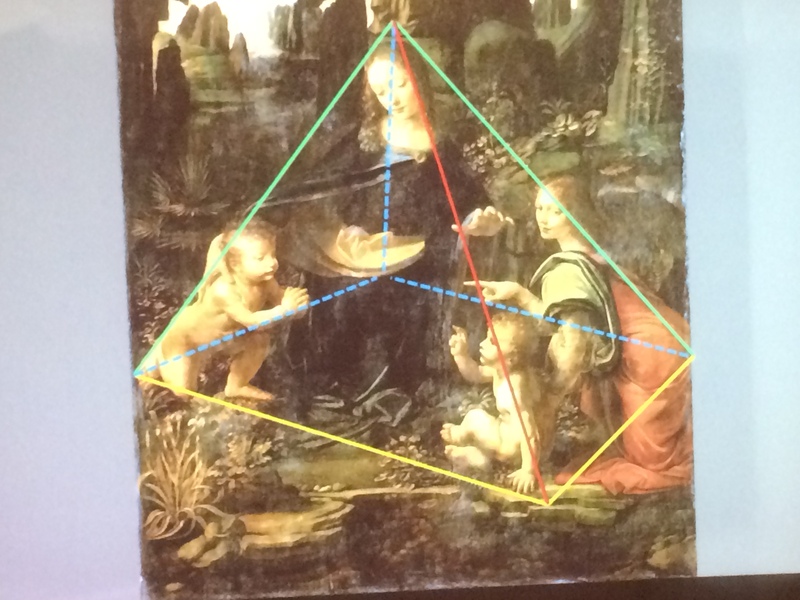 Together they showcase the true depth of Leonardo’s abilities and appeal to people of all ages. Da Vinci – The Genius brings to life the genius of Leonardo as an inventor, artist, scientist, anatomist, engineer, architect, sculptor and all-round Renaissance thinker. The exhibition has been seen by over four million people around the world, and you should be one of them too. Well worth the R140 entrance ticket, if you ask me. 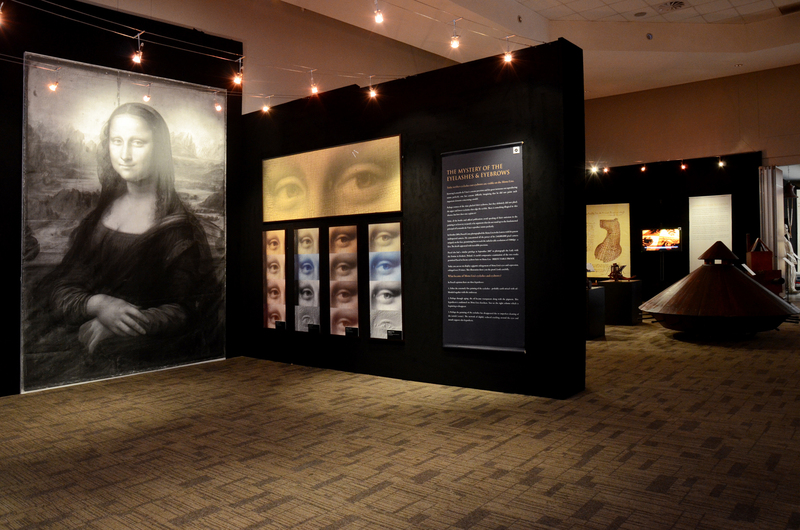 Da Vinci – The Genius is currently on at The Amazing Place in Woodmead, Sandton, and has been extended until 27 July 2014. For more information and ticket sales, visit www.davinciexhibition.co.za and www.webtickets.co.za and at the venue. Doors open weekdays 10:00 to 19:00 and weekends 09:00 to 19:00. Last admission is 90 minutes prior to closing. 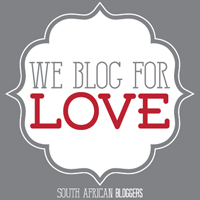 This entry was posted in Entertainment, Exhibitions, Hot Happenings, Leisure & Relaxation and tagged Da Vinci Exhibition, Da Vinci The Genius, Leonardo Da Vinci, The Amazing Place, www.davinciexhibition.co.za, www.webtickets.co.za. Bookmark the permalink.